Looking for and experienced and trusted bridal beauty team for YOUR big day? You've come to the right place! Led by Owner and Principal Artist Jennifer Trotter, Lip Service Makeup is your source for the latest flawless and long-lasting bridal makeup and hair looks....all delivered in a stress free way to the location of your choice. Got a large group? No problem! Our experienced and talented team of artists and stylists are ready to accommodate groups of any size. 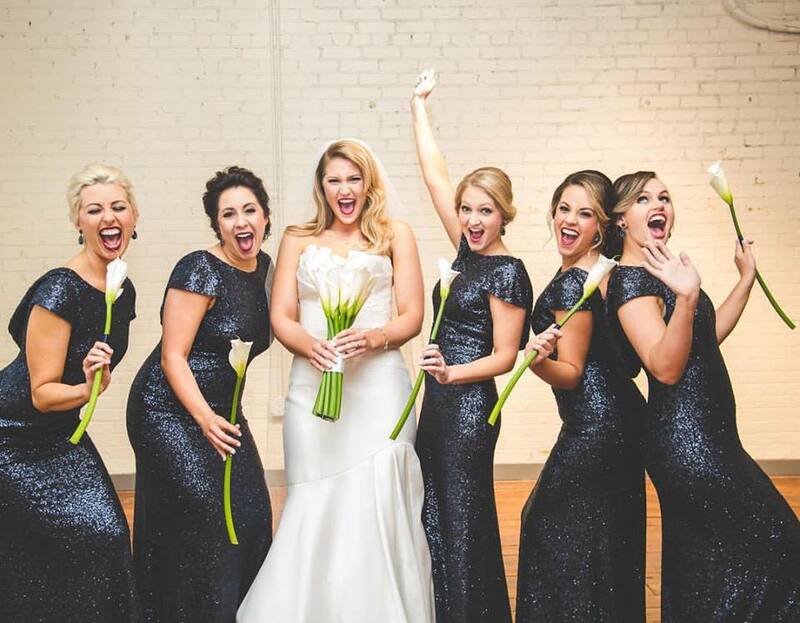 We are Dallas/Fort Worth's bridal beauty experts who can provide just what you're looking for - Gorgeous bridal hair paired with expert level makeup that you'll love, all delivered with stellar customer service and a healthy dose of fun! Ready to chat? We book up early, so be sure to send us an inquiry through our easy click in contact form, email us at jennifer@lipservicemakeup.com or call 972-345-0655 for availability and a personalized quote!